ESOC is one of the most unusual musical collectives we have found. 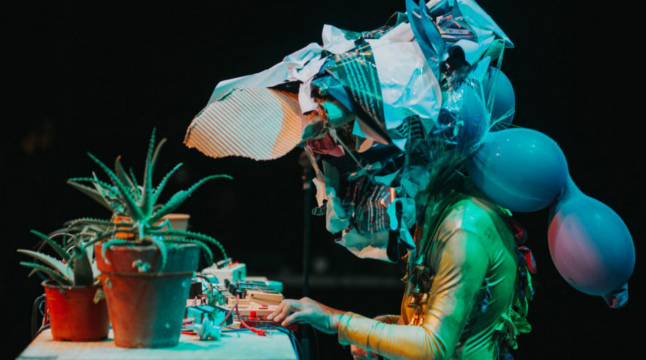 Each performance is a unique experience, a connection point between electronic music improvisation, dada live video projections, circuit bending and action art. Something between Carnival in Rio de Janeiro and Nattramn hands.